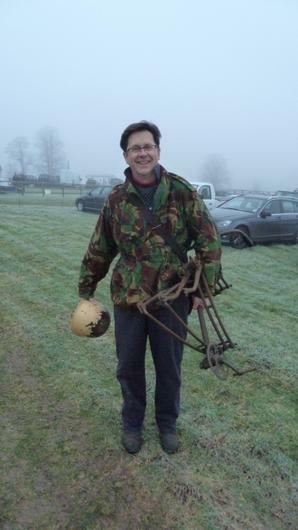 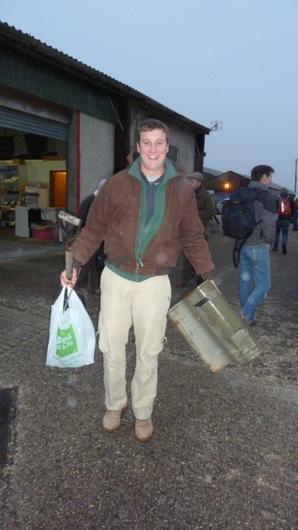 Frost and Fog didn’t deter keen enthusiasts from making an early start to the New Year’s dig out. 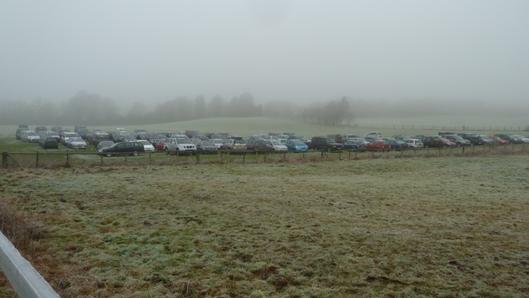 It was surprising to see so many cars queuing down the lane before 7am and the car park was soon filling up. 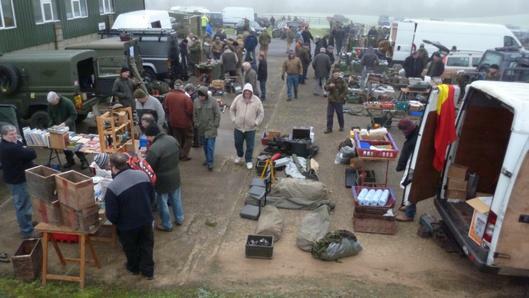 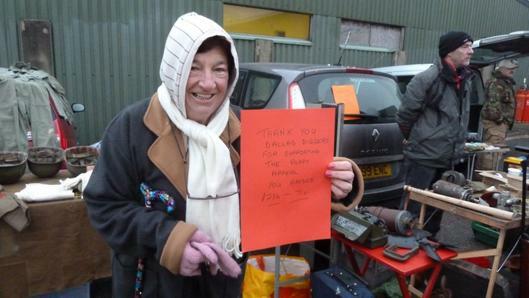 Stalls filled up fast and early buyers were rewarded with many bargains including a Para Bike Frame an early Jeep air cleaner and a Ford pintle hook! 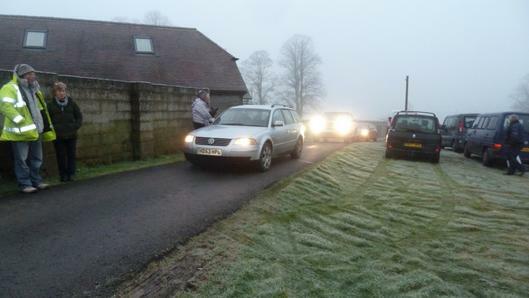 Susie’s cafe did a roaring trade in bacon butties until they ran out! 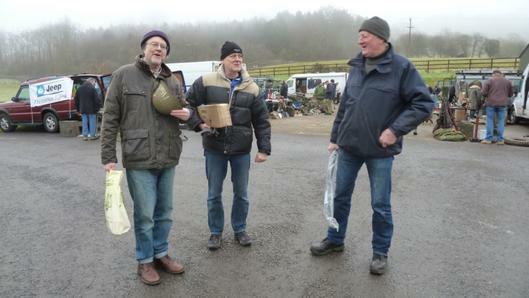 By midday most deals had been done and were heading home for a warm up. 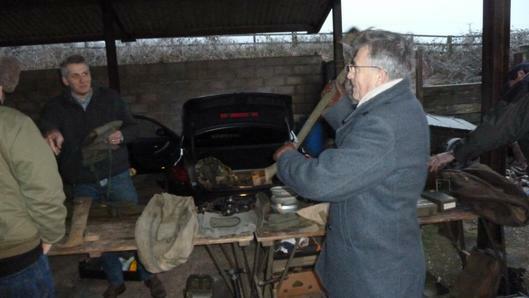 Thanks to all who attended, it was the busiest and most attended January Dig out so far, see you on April 26th.